Lürssen’s strategically astute announcement of its acquisition of Blohm+Voss on day one of the show, unsurprisingly, dominated discussions for the remainder of the week. And while it seems that deal was firmly grounded in military capabilities, its significance detracted somewhat from a lack of energy elsewhere. This year the various flag states made a point of showing they mean business - literally. 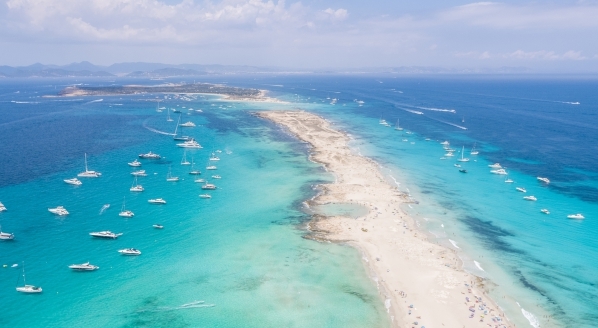 Not long before the show, the Cayman Islands registry announced it would endorse the Marshall Islands Unlimited Yachts ticket - the subject of much talk at the show. And the Maritime and Coastguard Agency (MCA) suggested reasonable grounds for perhaps doing the same in the future. But more important to the majority of seafarers was the MCA's promise to improve its customer service and make the government body easier to deal with - an answer to a repeatedly echoed problem of recent - and guaranteeing noticeable changes in the not too distant future. So amid the parties and dinners, there was real talk of real changes taking place behind the show's glamour. I should have guessed how my Monaco Yacht Show 2016 would develop from my very first appointment, where Team Italia were demonstrating their new iBridge – complete with transparent head-up display and touchscreen chart table. Then it was a quick stop by The Superyacht Owner’s VIP Lounge, where internet was being provided via satellite through Kymeta’s groundbreaking flat panel metamaterials antenna. From there, it was a short hop to see Oculus Technologies, who are also starting to use transparent displays to give guests and crew an interactive experience to explore a yacht’s systems. The exciting talk, however, came from conversations about the next step. Much has been made of augmented reality and, recently, virtual reality, but our futures and our yachts are likely to feature so-called mixed reality in the years ahead – a technology which is set to supercede both virtual and augmented reality. My week ended aboard the mighty 107m expedition superyacht Ulysses, which harks to a future where yachts exploring the far reaches of the globe are truly built for purpose – a classic example of substance over style. From advanced bridges to advanced explorers, the future was definitely present this Monaco past. 'The news on everyone's lips'. Flicking through the archive of last week’s live show broadcasts, there was an irrefutable shortage of what can be considered ‘newsworthy’. It seemed to me that the majority of press events this year were staged for the sake of having press events - ending up as yacht viewings, meet-and-greets, or regurgitating a summary of PR from throughout the year. That said, Lürssen extending its ambitions with its acquisition of Blohm+Voss’ six shipyards was the news on everyone’s lips, with the yard garnering further headlines when it signed a 98m new build project through a longstanding client of the Moran Yacht & Ship team. 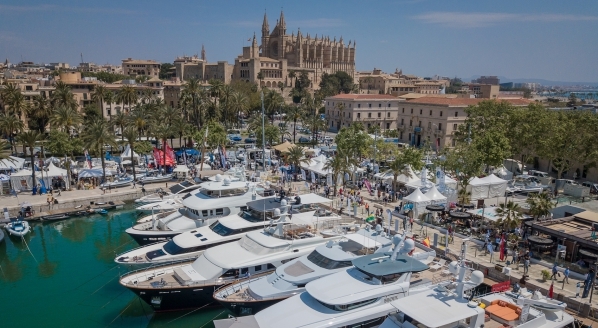 But, despite the political uncertainties of the future, which we thought might plague the show, it appeared the brokerage market rallied, with yachts such as Icon ­among several that look perfectly poised to sell in the coming months. If only the announcement that Lürssen was in the process of acquiring Blohm+Voss had come on day two or three. Whether the show was quiet as a whole or just quite with regards to genuinely pressing news is yet to be seen, but the news out of the North over shadowed nearly everything else and much of what was announced served more as reminders. 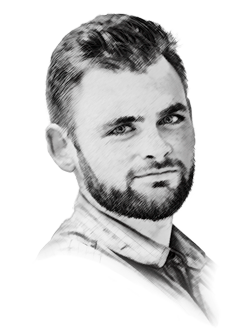 When it comes to Monaco the whole industry feels the pressure to announce something for fear of being overlooked, but had we allowed silence to replace those announcements, which often represented repetition, perhaps we would have a more accurate barometer of market pressure? Throughout the show I listened to grumblings from various factions of the industry, each whispering the same word - ‘quiet’, or at least something to that effect. 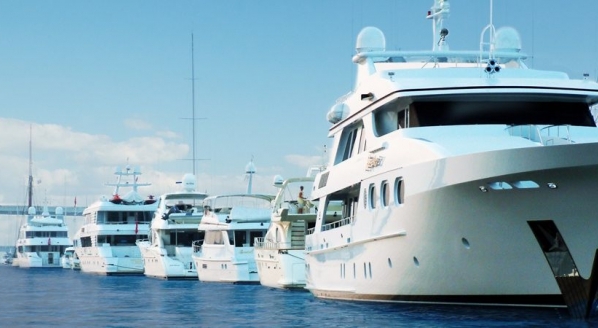 A number of the refit yards clearly took exception to being pushed to the edge of the show, a move which seems almost ironic when you consider that it is the refit industry that has the bragging rights of late. 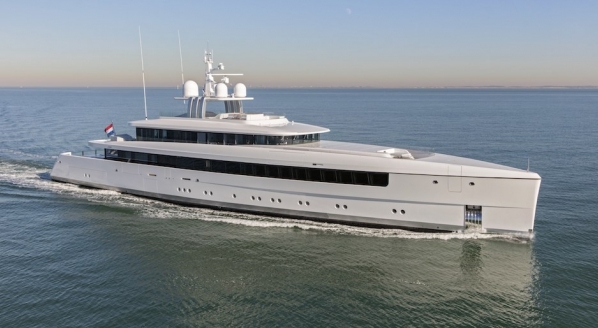 Equally, beyond the aforementioned Lürssen/Moran success, little has been reported with regards new new build projects. But, in fairness, putting pen to paper can be an extended process and only time will tell. At the 26th edition of the Monaco Yacht Show, there was an underlying design trend sweeping through the stands of the world's leading shipyards, which was the emphasis on the technology of the future. Every year we see this in design, as unusual concepts start cropping up during the show, with their swooping lines and abnormal profiles. But, I’m referring to the shift of owner demand towards futuristic technology, in favour of the actual design of the yacht. Perhaps this is what the owner of tomorrow wants, but will future owners compromise the design of their vessel for the most advanced technology? Conceptual design of today is certainly an exciting technological movement, but will the technology become more important than the beauty of the form, in the classical sense?